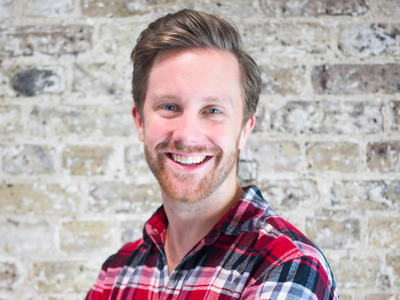 MondoTom Blomfield, CEO and founder Mondo. Hot startup bank Mondo is having to change its name following a trademark dispute and is letting its customers chose what it should now be called. Blomfield couldn’t name the other party making the trademark challenge for legal reasons but says the other party would be happy once Mondo changed its name and wasn’t after any money. Blomfield says: “It’s annoying but I think in two or three months we’ll have forgotten that we were ever called Mondo. It’s an empty vessel that you bring meaning to. Mondo, founded in February 2015, did a trademark check on its name before setting up, Blomfield says, but the check failed to register the conflict. Mondo has run into trademark trouble before. US online bank Simple issued the startup with a cease and desist letter before it had even launched over its use of Simple’s trademarked phrase “Safe to Spend.” Mondo’s lead investor, Passion Capital’s Eileen Burbidge, tweeted a photo of an early version of the app which led to the legal letter. Mondo has a loyal following of fans and customers online, so much so that it crashed crowdfunding platform Crowdcube with demand from investors earlier this year. The startup went on to raise £1 million in just 96 seconds and has a waiting list of over 130,000 people waiting for one of its cards. 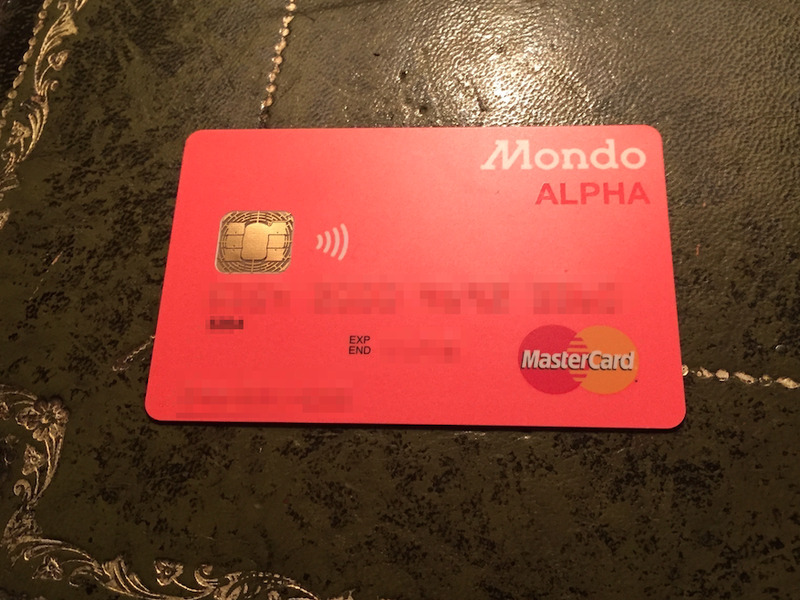 Business Insider/James CookA Mondo ‘Alpha’ card, the first pre-paid card issued to customers. Those processes will, of course, include a trademark check on new suggestions. Blomfield says he hopes to have the name change and rebranding process done within two weeks. Anyone who wishes to suggest a new name can do so here or on Twitter using the hashtag #NewMondo. Because the startup wants to keep its logo and branding, suggestions have to begin with M.
Mondo is one of several so-called “neobanks” — app-only, startup banks. Rivals include Tandem, Atom, and Starling. However, unlike its rivals Mondo is yet to be fully licensed by the Bank of England, meaning at the moment it is only able to issue pre-paid cards that have money loaded onto them through the app rather than debit cards. Blomfield says the startup is going through the “final checks and meetings” and hopes to have a restricted licence within three months.